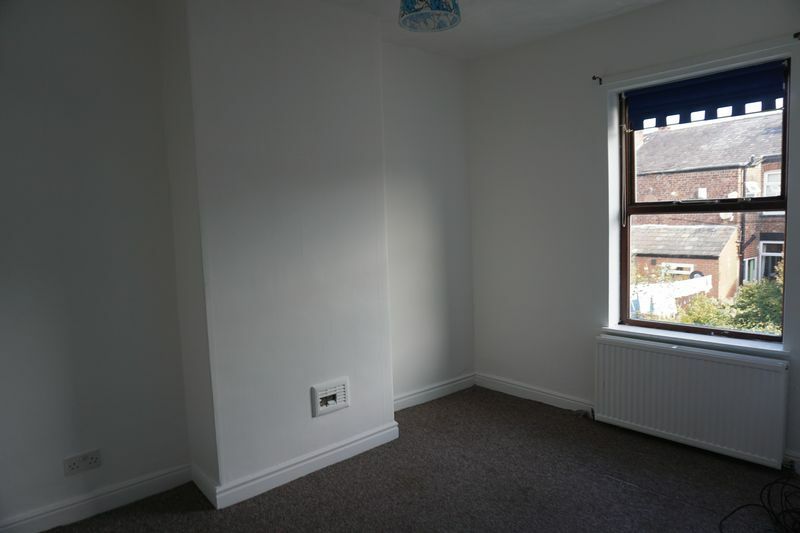 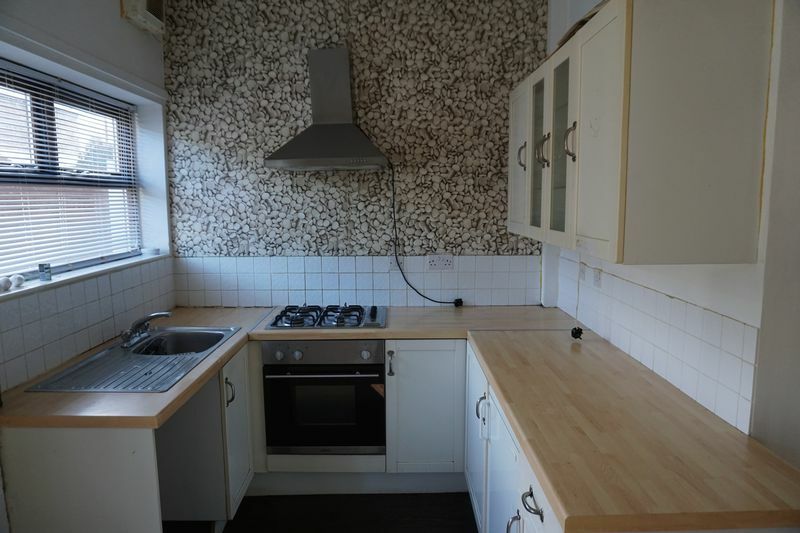 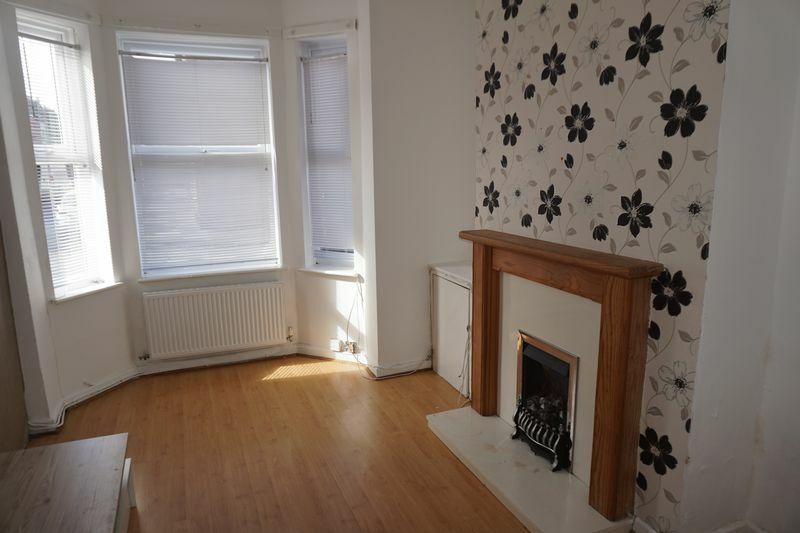 A spacious two bedroom mid terrace situated with a great location close to all local amenities. 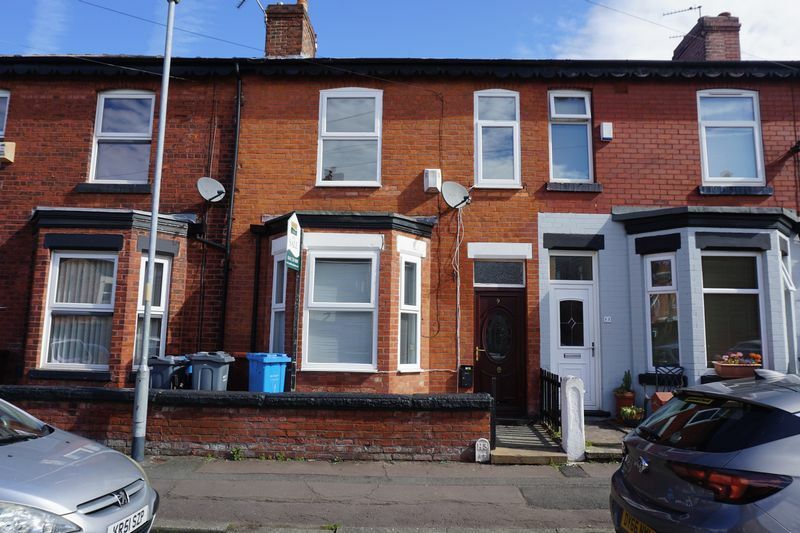 The property in brief offers a hallway, a light and airy lounge/dinner with french doors leading out to a low maintenance court yard to the rear of the property. Completing the ground floor is a recently fitted kitchen. On the first floor there are two double bedrooms making the property perfect for two sharing professional as well as families. The large family bathroom has been recently decorated. 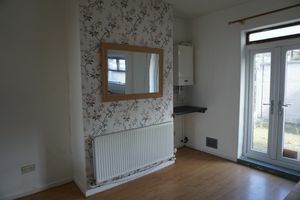 The property also benefits from UPVc Double Glazing and a Combi Boiler. 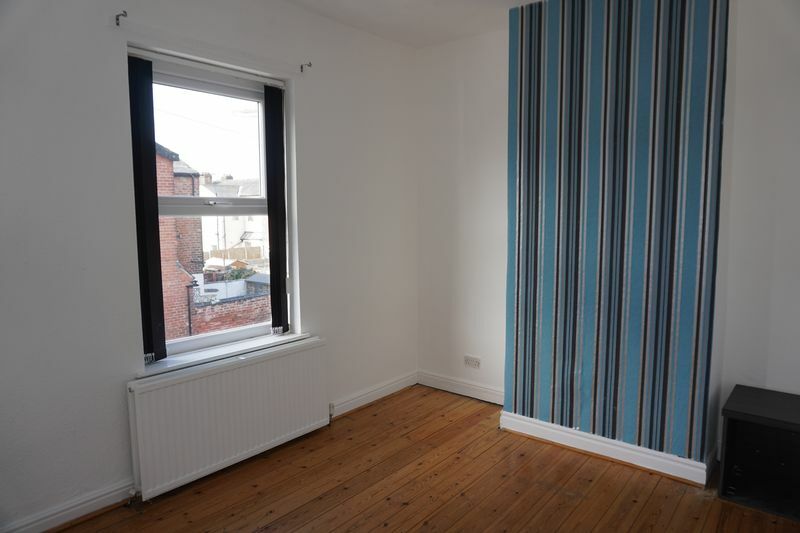 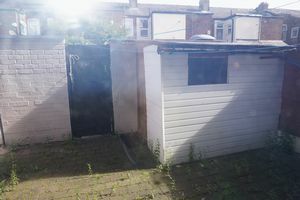 The property is only a shot stroll from Levenshulme Train Station and other major bus routes, great for people commuting into Manchester City Center. 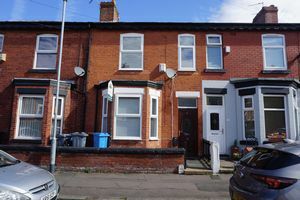 This property will be having a block viewing on 2nd September so please call to book as slot so not to miss out on this fantastic rental opportunity.